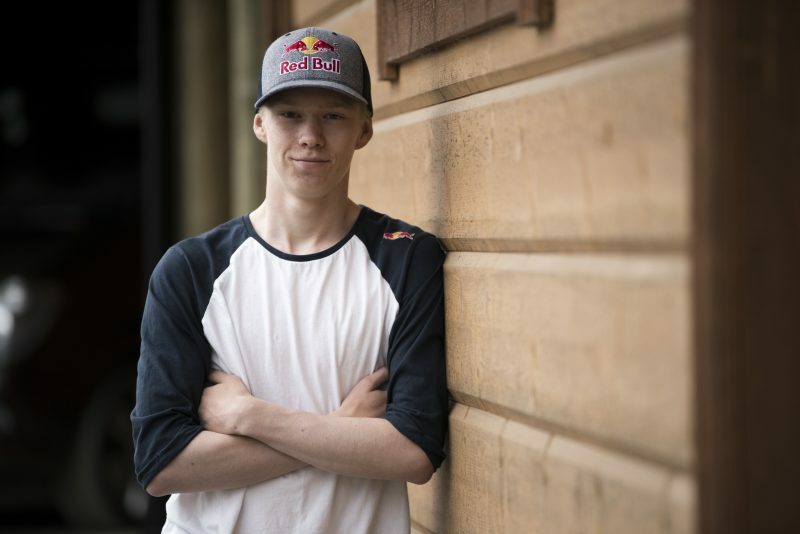 COFFS COAST (NSW) – Finnish prodigy Kalle Rovanperä will be the youngest driver in the FIA World Rally Championship when he contests Kennards Hire Rally Australia at age 17 in November. Celebrating his birthday on 1 October, Rovanperä will be aged 17 years and 46 days when he starts the 2017 FIA World Rally Championship closing round on the New South Wales Coffs Coast on 16 November. He will be not only the youngest WRC driver, but also 119 days younger than Dutchman Max Verstappen when he made a controversial debut as Formula 1’s youngest starter at the 2015 Australian Grand Prix. Front-running British team M-Sport has confirmed Rovanperä will drive a Ford Fiesta R5 in the WRC2 category at Rally Australia. His first event in the car will be three weeks earlier at Wales Rally GB. Described as unassuming, hard-working and modest, with the face of an angel but the right foot of a devil, Rovanperä has been given the birthday present of a lifetime by M-Sport team owner Malcolm Wilson. 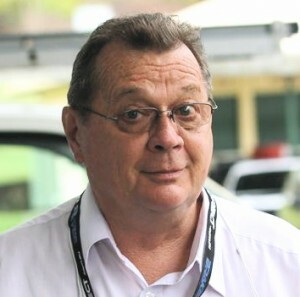 “Kalle Rovanperä’s entry is fantastic news for spectators and yet another reason not to miss Rally Australia this year,” said the rally’s sporting chief, Clerk of Course Wayne Kenny. “He’s a huge talent and a potential champion and is bound to add some fireworks to WRC2 – but there will be action aplenty elsewhere in the field too. Rovanperä is following the tracks of his father Harri, who was a WRC driver for SEAT, Peugeot, Mitsubishi and Skoda between 1993 and 2006. He won Rally Sweden in 2001 and contested Rally Australia eight times. The newest candidate for the ranks of the Flying Finns was born in the regional city of Jyväskylä, headquarters for the legendary Rally Finland. He has plenty of experience at the wheel despite his age. He appears in a YouTube video at age eight, sliding a Toyota Starlet around a snow course with the ease of a veteran. The video has been watched more than 1.1 million times. More recently, age has been the main obstacle to Kalle becoming a rally driver. But he won the 2016 national championship in Latvia, where the driving age is lower, and has driven in the 2017 Finnish – winning two rounds – and Italian championships with licence dispensations. Obtaining a road licence after his birthday will release Rovanperä from restrictions and open the way for his entry in Great Britain and Australia. Malcolm Wilson told Autosport magazine’s David Evans he would be excited to see how the young Finn progressed. Autosport reported Rovanperä had already tested a Fiesta R5 in England and would have a further test near Coffs Harbour three days before Rally Australia. The youngster also is in the sights of M-Sport’s WRC rival, Hyundai, which has selected him among eight finalists in its young driver development program. The winner will be given a Hyundai-supported entry in next year’s WRC2 series.